Noticeably improved water quality and clear view into the water due to reduced nutrients. 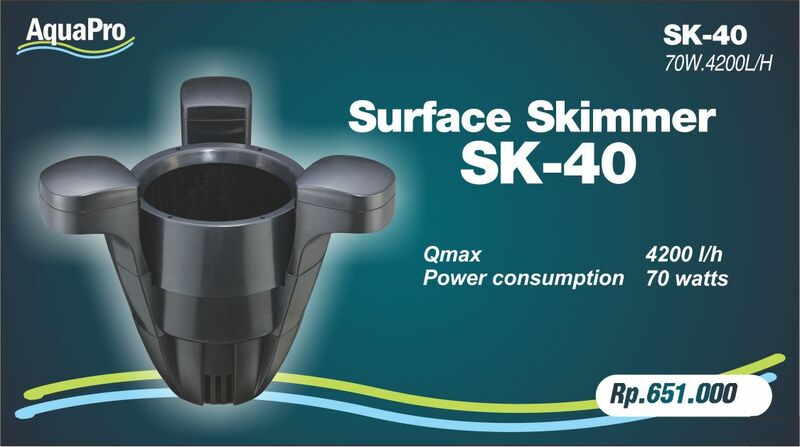 Suitable for ponds with the surface area of up to 25 m2. Powerful drive with 2500 liter re-circulationg pump. ini masih ga ya???? sya kontak via fb ga dbls..ada nomor whatsap gt?